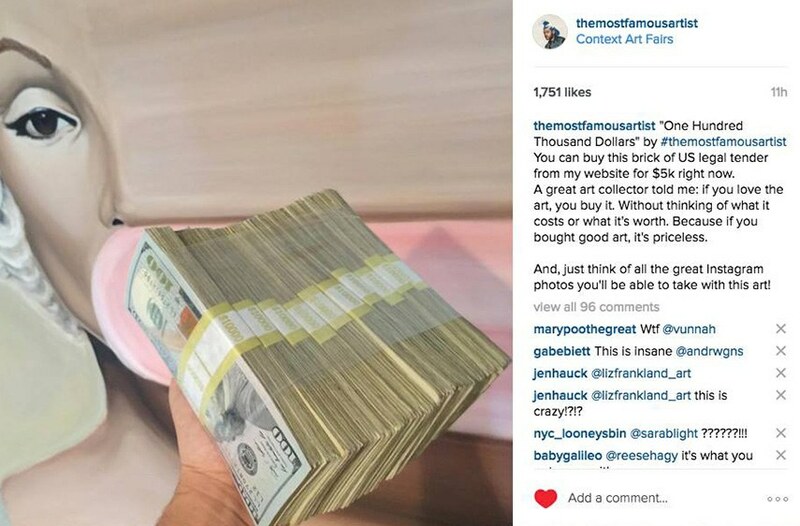 This Artist Sells Money as Art - 100, 000 for 5, 000 Dollars ? Not so long ago, we were introduced to an artist whose moniker says more than a thousand words. Trained as a marketing professional, we can all rest assured that the man knows how to handle money, but it’s also becoming clear that he’s able to tackle the art world and to move the masses, and that he is not joking. We’re talking about The Most Famous Artist of course, whose persistent endeavor to make a name for himself is disarmingly transparent, and as it turns out, proportionately successful. The key to his success is probably somewhere between this honest approach, and the evident ability to come up with something new, which usually seems like something you could have thought of yourself – but you haven’t. That being said, here’s to Matty Mo’s latest project – a gutsy attempt to sell money for money, as art. First of all, let me relieve you of your curiosity – the attempt was fruitful. Not only did he sell money, he is still selling it; he’s even making new editions. 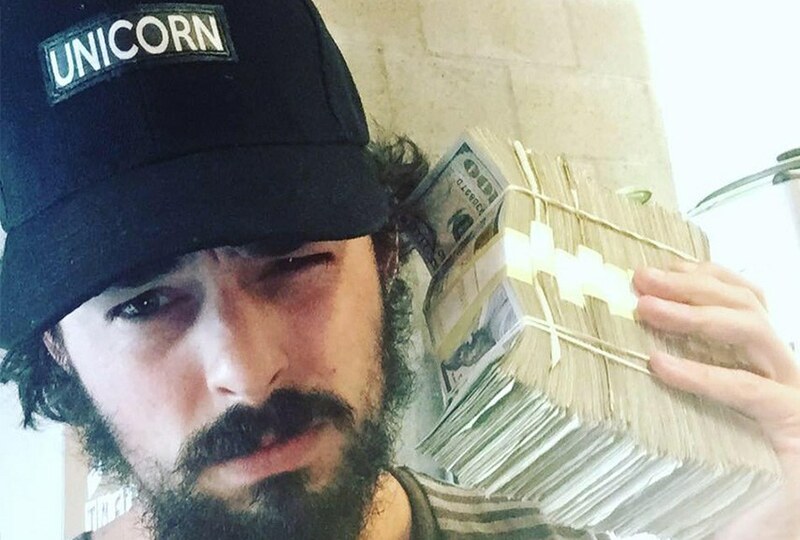 Secondly, we should probably take this step by step, so as to understand what happened: Matty Mo (The Most Famous Artist) made a piece of art (a series, actually), titled One Hundred Thousand Dollars, which consists of 10 bricks of 1000 bills of cash. 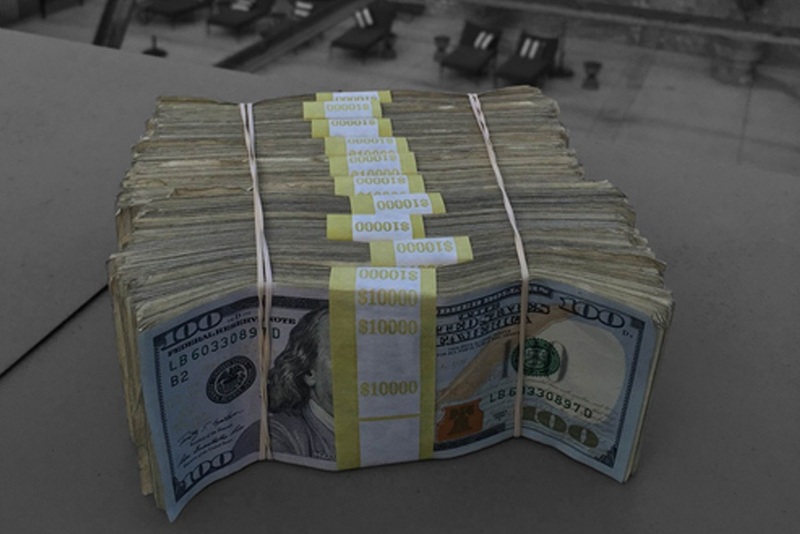 All 10 000 bills have unique serial numbers and come with a legal certificate, and each of the bricks is tied with a rubber band – meaning, it’s real money. This bunch of money is called an art object, and it can be acquired via his official website, for as little as 5000 dollars. So what are we missing here? 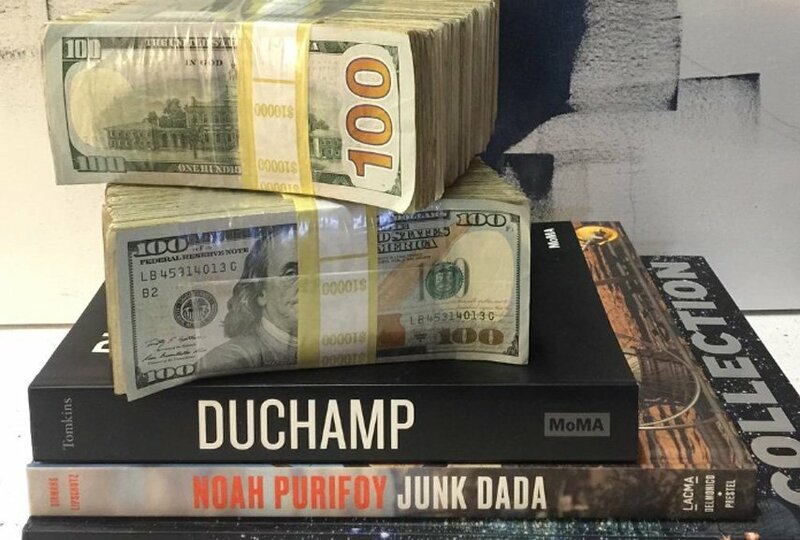 We do have to notice how Matty never said anything about the value of those 10 000 bills, so it is not hard to assume that the piece which goes by the title One Hundred Thousand Dollars does not actually contain 100 000 dollars in cash. But what if it does? There’s only one way to find out – but, there’s a catch. Matty made up an interesting rule for this game, stating that if the art object (the 10 000 bills wrapped up in rubber bands) stays intact, it will not lose its artistic value, and it will be subject to market forces in the future as well. However, if we do dare to break the piece apart and use money as money, the object is no longer valuable on the art market. Oh Matty Mo, Why So Disruptive? As you can imagine, the art object and the whole story stirred up a lot of controversy, splitting the masses in no time. We cannot even begin to ask all the questions that could arise. Not to mention the symbolic significance, when you think about the artist himself: a marketer who wants to become an artist, selling money as art – it sounds too good to be true. 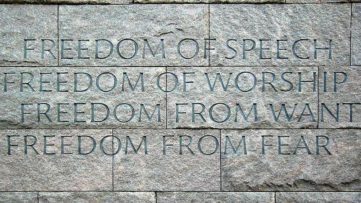 As usual, lots of people want to know what’s the message, others believe that there is no message, except for the people’s reaction itself. Is this an attempt to disrupt the flows on the art market? 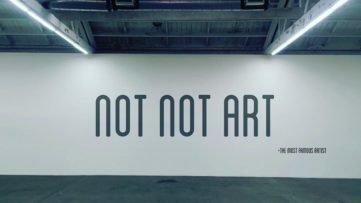 Is it a comment on the appreciation of contemporary art, which the popular culture usually believes gives value to things nobody really understands? Is it a potential misuse of a readymade? Or is it a completely legitimate way to interpret a readymade? 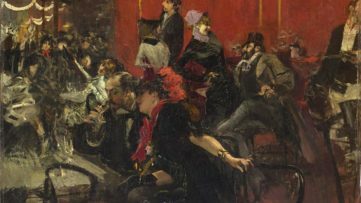 What would happen if the buyer broke the art object apart, and then found a professional restorer to bring it back together? Last time we talked about Matty Mo we were intrigued by the way that he managed to reach an admirable number of followers, and consequently, to build himself an audience, from ground up, with his own two hands and a little help from Instagram. This time, we’re almost equally fascinated, so we can’t wait for his input on this. Stay tuned, and in the meantime, tell us what you think on Facebook.Featured image: The Most Famous Artist – One Hundred Thousand Dollars. All images used for illustrative purposes only.